The 77-year-old Argentine pontiff will trek to the United States next year. 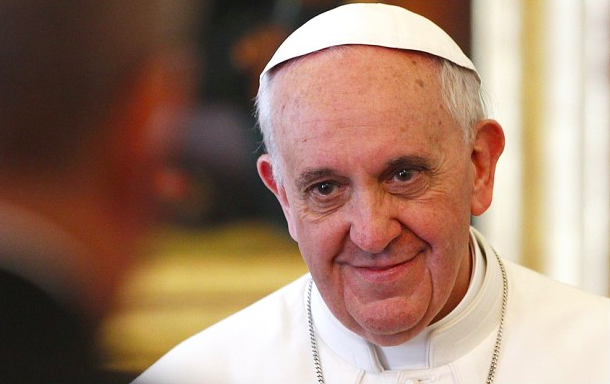 Pope Frances has announced that he’ll be visiting Philadelphia in late September, according to ABC News. The World Meeting of Families is organized by the Catholic Church and focuses on strengthening family bonds. “I am overjoyed by Pope Francis’ announcement that he will join with us for the World Meeting of Families in Philadelphia next year,” Archbishop Charles J. Chaput said in a statement, according to ABC News.